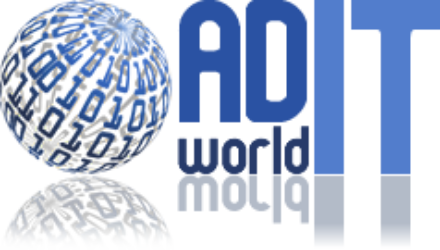 Ad World IT has been trading since December 2010 providing consulting services to the Advertising and Media industry. The two main Directors have over 60 years experience between them of supplying and servicing platforms and systems to the major media and production ad agencies, so we are well placed to help you with technology and product choice and direction. Although we still provide consulting services for ongoing customers, since 2012 we have become focused on proximity technology solutions via our two main trading brands of ZipNFC and PROX IoT. Welcome to our news and information. Feel free to connect with us. We are always happy to hear from anyone and will always do our best to help you. So please get in touch.